This post is sponsored by Paula's Choice via Pretty in my Pocket. All thoughts are my own. 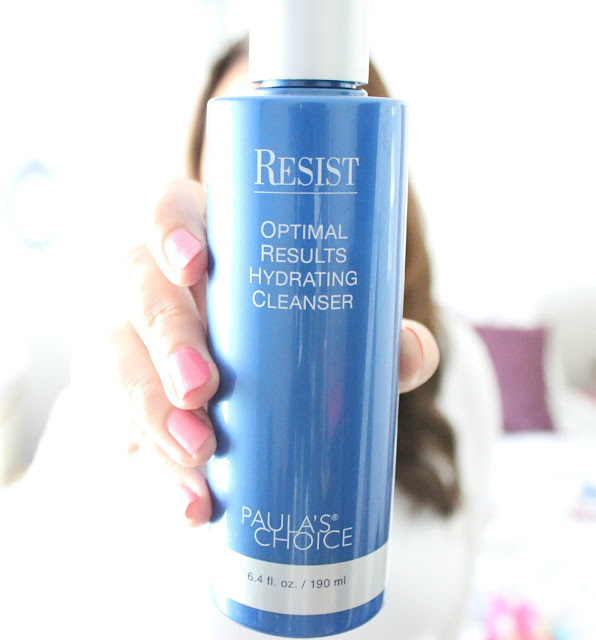 First, I use Resist Optimal Results Hydrating Cleanser to cleanse and prep my skin. Next, I use Resist Daily Smoothing Treatment--This has 5% AHA and is excellent for my dry skin. I follow that with Skin Recovery Super Antioxidant Concentrate Serum with Retinol. It is awesome at fighting signs of aging. • Apply evenly and smoothly, one area at a time. • Wash hands thoroughly to avoid tan palms and cuticles. • Wait 10-15 minutes for the skin to completely dry before dressing. • Color should develop in 1–3 hours and may continue to deepen for a few hours after that. • Full results are visible in 24-48 hours. And if you are a beauty fan like me, don't forget to download the Pretty in my Pocket (PRIMP) app: http://www.prettyinmypocket.com/download. Here you'll find product reviews, tutorials, and more! Extra Elle: My air is working, yahoo! More on that in tomorrow's post! Thank you for reading this post. Y'all know I'd never recommend anything that I didn't throughly test and love. Thanks for the intro,mother products look amazing. Ooo, I'm going to have to try that sunless tanning concentrate. Thanks for the discount! I tried the resist line and didn't love it. But, my skin had been freaking out a lot before I tried the line and I am still having problems now...so nothing to do with the line itself I am sure. But I did get to try Paula Choice Vitamin C serum and I absolutely loved it!!! 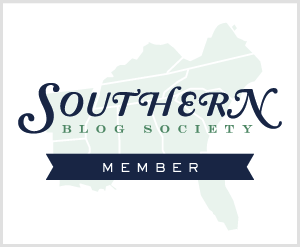 I love her site too and always go there to look up her thoughts on other brands. Have you ever done that? 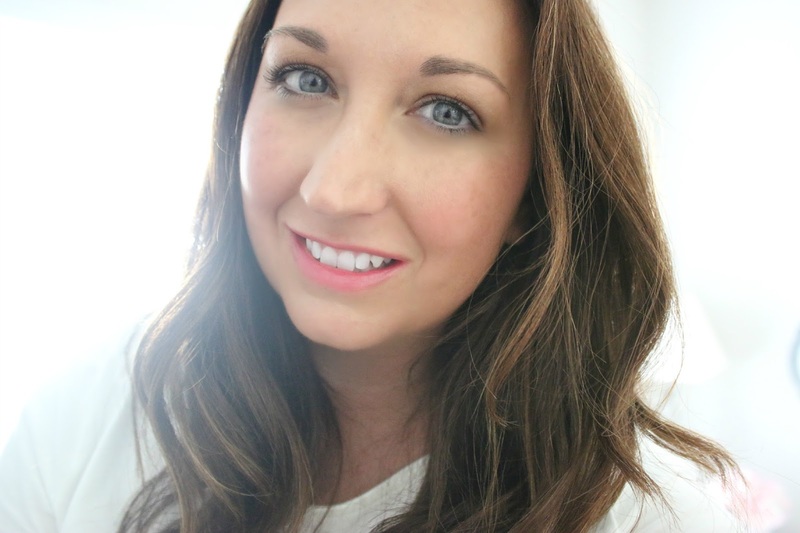 I've tried a few Paula's Choice products but I've never tried their self tanner! Sounds amazing though! Your tan looks amazing, Elle - I would never know that it was a faux glow! Love the fact that you can apply it simply by mixing it with a favorite moisturizer! Look at that glow girl!!! So pretty! I've heard of Paula's Choice but haven't tried but I will after seeing your pretty skin! Happy Day lovely! What a lovely glow! I'm intrigued by the other products too. Thanks for the review! I didn't know Paula's Choice offered a self tanner. I really need to check it out. I've never heard of Paula's Choice but your skin looks amazing so it's something I'm intrigued about now. I've never heard of this brand before but it really does give you such a natural glow and color! That's a really pretty color on you - not one of those 'orange' looks you see. I just love a product that delivers. I've never heard of this product, but it's definitely interesting to check out. Thanks fir posting this Elle. i haven't tried them but the tan looks amazing on you!! This looks great! I may have to try this! I've been meaning to try Paulas's Choice coz I'm a big Paula Begoun fan. Me thinks it's time to take the plunge soon. A co-worker told me about Paula's Choice the other day and I had never heard of it. I'm looking for new skincare so this was perfect timing! i heard a lot of good things about paula's choice products! I've never heard of this brand before, but I'm definitely intrigued by a tanner you add to moisturizer you already have! never heard of this brand before. So happy your a/c is back on. One of my best friend's is always talking about paula's choice and now with this self tanner I have got to check it out! Wow, it sounds like another great product line to try. Thanks for introducing it. I have heard really great things about this line. The self tanner looks fabulous and you always have the perfect glow! Your skin looks absolutely flawless! I love it! I've heard good things about this brand! I have rosacea really bad and it shows through all my products. I bought a green tinted primer which should have helped, then used a color correcting foundation and then a bb creme tinted moisturizer. It STILL showed through all that. I was very discouraged and disappointed. One day i was clicking on past blog links of yours (ya know, the based on blah blah blah at the bottom) and i came across one that had to do with brushes vs fingers vs sponges and i thought i would give it a try. Well damn, it WORKED. for the first time i had actual coverage on my skin and i felt GREAT. I had cheap brushes which left little hairs i had to get off but i just spent a good chunk (more than you do, canada is expensive) on 2 new brushes and i can't wait to try them for a wedding this weekend. 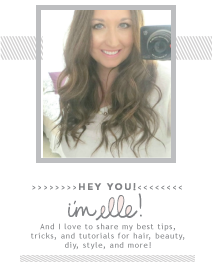 I have been wanting to say thank you and to let you know people do try out what you recommend! Hurray for your AC working again! And hurray for your amazing tan! I love the idea of a concentrate. I often shy away from tanning lotions because they have mineral oil and I try to stay away from that, but if I can add it to my own moisturizer that is awesome! These products are amazing, I love face cleansers, I would love to try the Resist Optimal Results Hydrating Cleanser and for the skin, as cream, Skin Recovery Super Antioxidant Concentrate Serum with Retinol - really very very much! Will try to find it online! I'm a fan of Paula's Choice. I use the BHA Liquid Exfoliant. I'm always interested in a new self tanner! You use the serum with retinol at night or during the day? 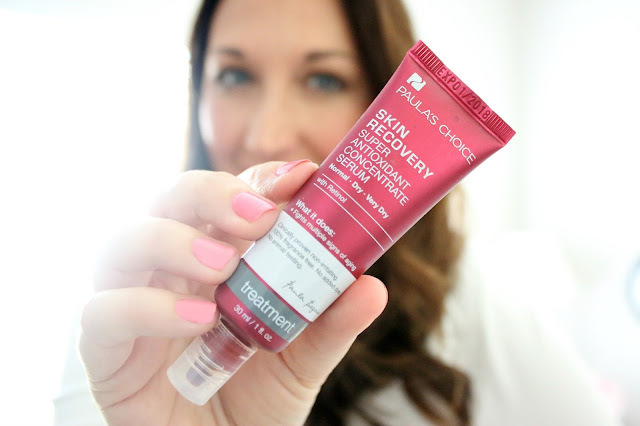 I try to avoid anything with retinol during the day since it doesn't mix well with sun! I'd never heard of Paula's Choice. Good to know you endorse these products! Wow this product looks great, Elle! Thanks for the step by step guide. I've been looking for a sunless tanning product. Does this last or does it wash off after showering? I tried Paula's Choice products probably about two years ago?!? As soon as I started using them I instantly fell in love. 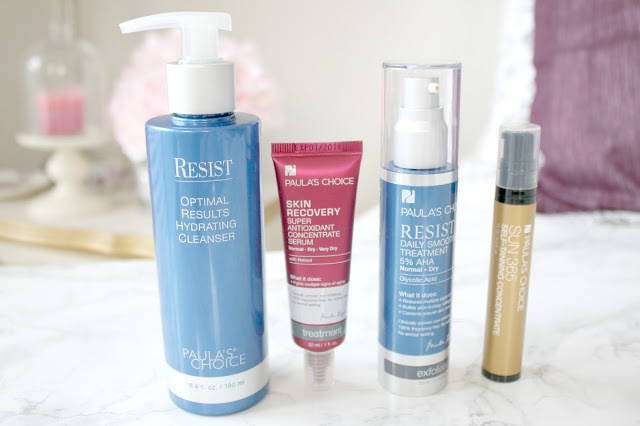 I have ultra sensitive skin that doesn't always like a lot of the products I try, but with Paula's Choice (especially the RESIST Line) my skin had never been better! I'm so glad that you liked them as well! You talked about some products I'd like to try because I'm about to place another order and that Tanner looks pretty natural and right up my alley!